Benvenuti nel nuovo sito !!! How and which bike to choose? 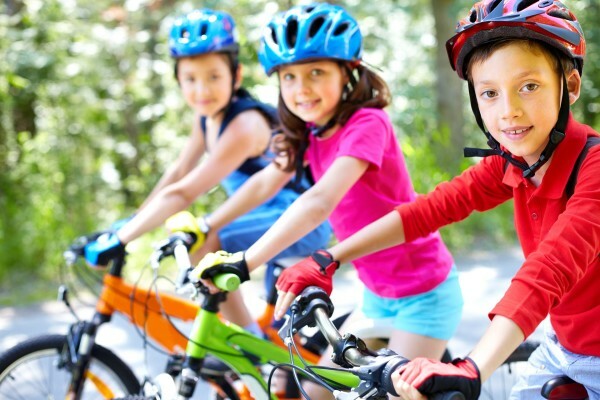 If you are not sure about the bicycle world, choosing a suitable model for your vacation could be difficult. 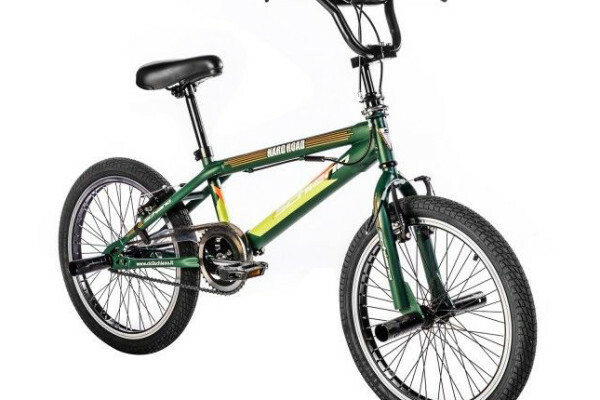 As you will see, we have structured the catalog with the categories that represent the most current models of the bicycle world. Are you looking for a sports bike? 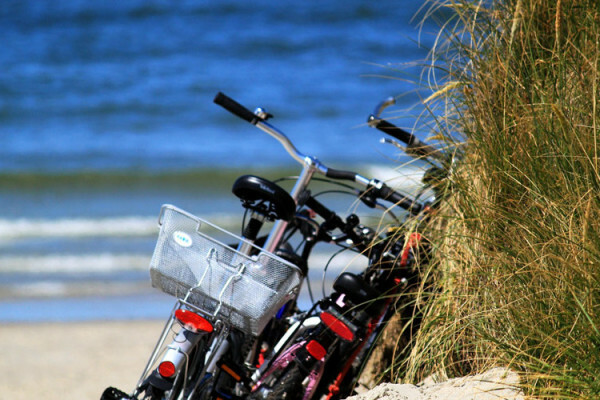 If you prefer to choose for a country trails or sandy treks? 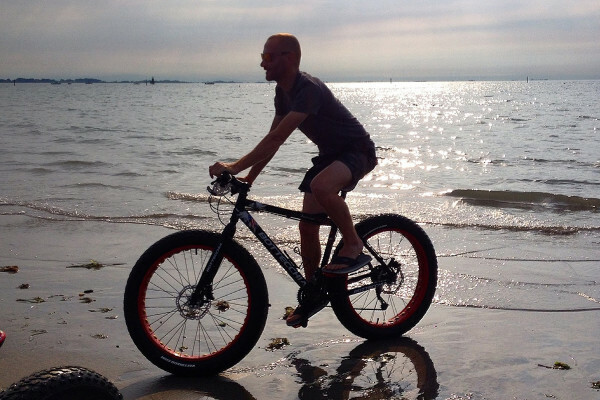 Click on the section “Mountain Bike – MTB” or “Fat Bike“. You are undecided between gravel and asphalt? 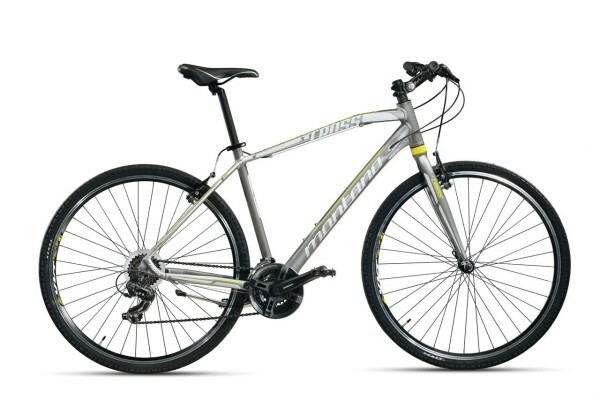 Well, we also have a category dedicated to “Hybrid Bicycles“. You think to ride both in town and on dirt roads? 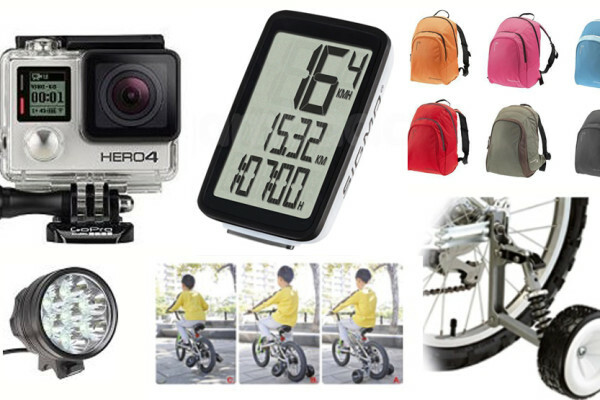 Better have a look at the section”Trekking – City Bike“. 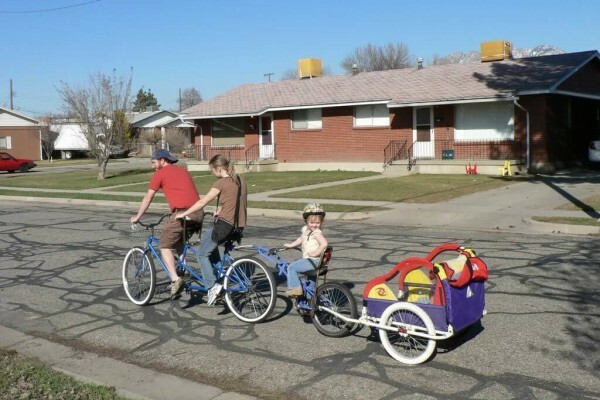 There are also “Tandem” for those who want to ride in two, the “BMX” for the young and the “Baby and Boy Bikes“. 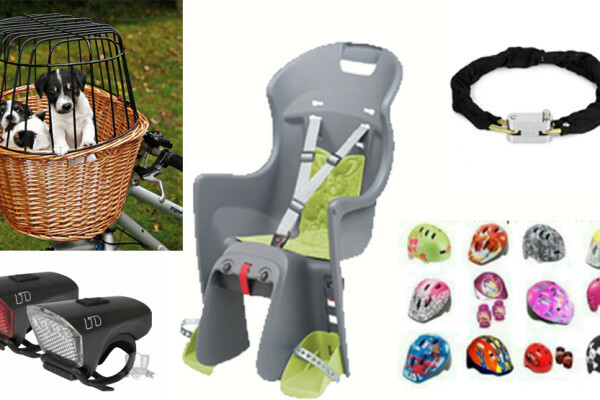 The latter includes models suitable for small cyclists aged between 2 and 12 years. Very wealthy even the sections dedicated to “electric bikes” (with models with lithium battery) and “Cruiser bike“, i.e. 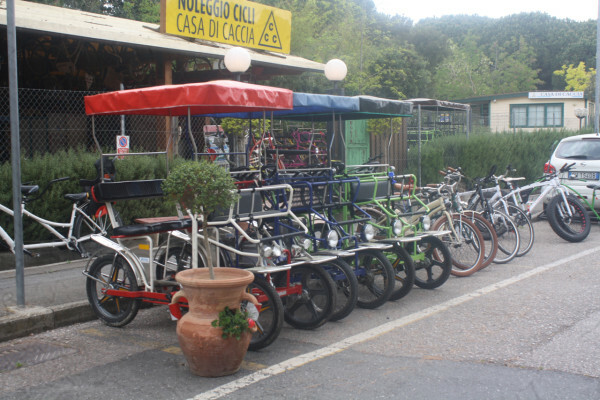 the large American bicycles with wide tires, ultra comfortable saddle and wide handlebars chopper style. 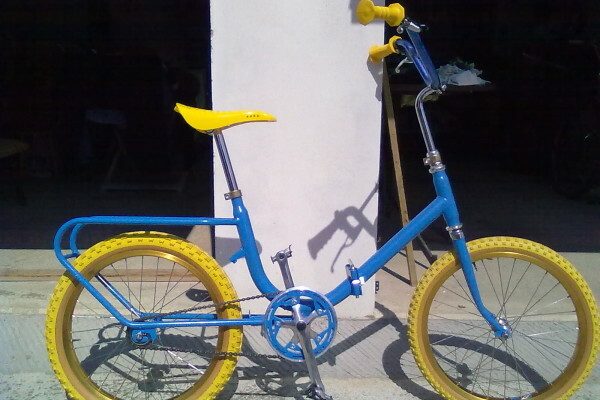 We close our overview with the “Special“section, featuring special models such as the three-wheel bike. 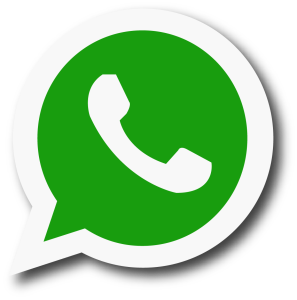 There’s a lot of things, so if you want to know technical information or advice you don’t hesitate to call or write to us ! 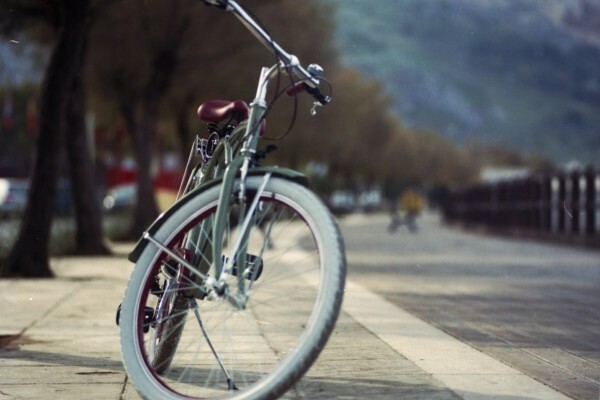 The bicycle is a means of traport much appreciated. 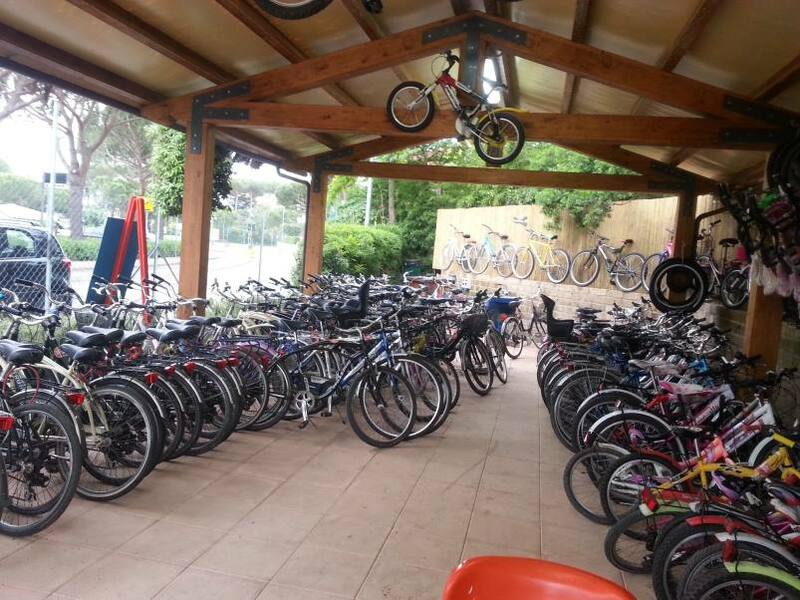 Our company is able to satisfy different needs, we have the Beach bikes, lightweight bicycles with comfortable seats, with baskets, suitable for long and wide visit our beautiful pine forest. 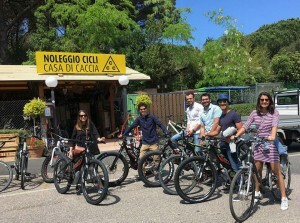 For those who want to use the bicycle to make beautiful “walks”, we have wonderful bikes for trekking, with these bikes we can safely venture on other itineraries, for example to get to Bolgheri, along the famous cypress avenue, considered one of the most beautiful streets in the world, or following the coast to find yourself in the famous white beaches and here you will find a typical tropical landscape. 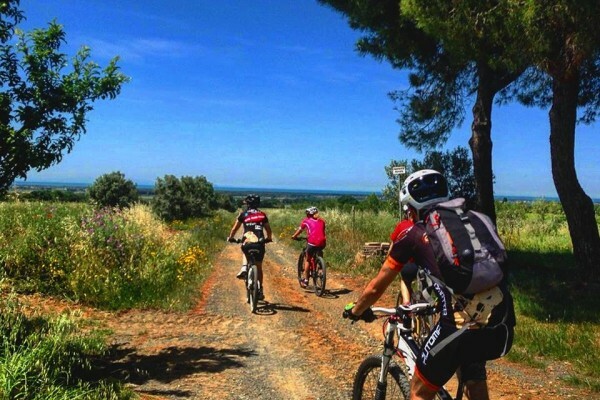 But if your true passion is mountain biking, you can leave your bike home because our stores are well stocked, we have interesting routes and our guides will let you discover the true corners of paradise..
Are not you so trained to deal with certain paths? No problem! 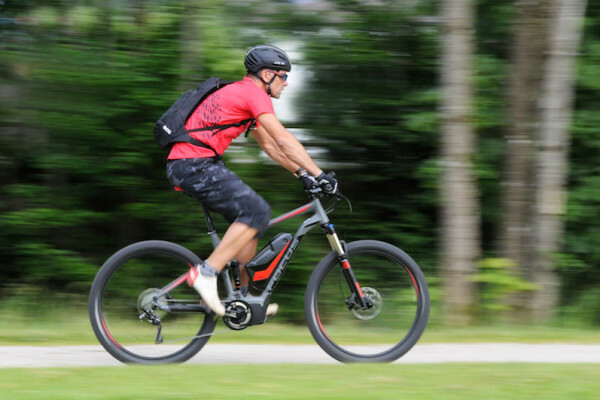 Our e-mtb will be a great solution for not to stay out of the group. But the Queen is the Fat bike, whether normal or electric mode , to ride on the beach, or on The Macchia delle magona’s steep footpaths , all documented by the videos of our camcorders that will always be with you, an amazing way to relive these emotions a thousand times. 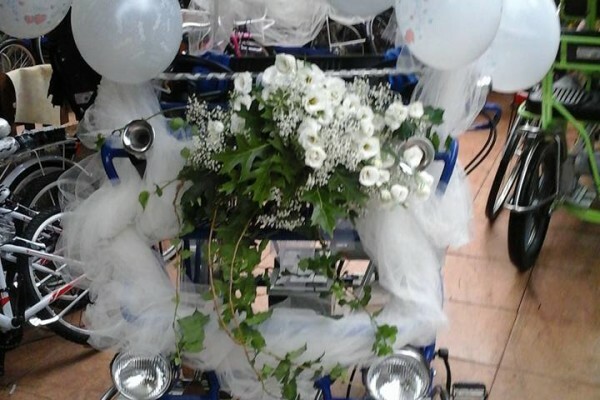 Tutti pronti a magnifiche pedalate? 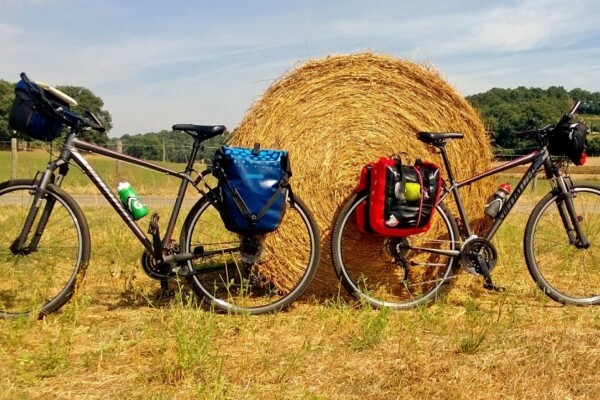 Scegli la tua bici preferita, e corona la tua vacanza con emozionanti esperienze all’insegna di benessere, natura e genuinità, abbiamo percorsi fantastici con guide specializzate.